Over 76% of people are not happy with their smile in photographs, with psychologists all agreeing that having the confidence to smile can help in many situations. Thats where we can help with the Total Smile Makeover from Bawtry! Have you ever seen celebrities with beautiful smiles, or seen someone you know with an incredible smile and always wanted to know how they got that special look? It is through multiple treatments, also known as ‘Smile Makeovers’. Put simply, a Smile Makeover is a process designed to change your smile through multple treatments. We decide at an initial consultation what treatments will be appropriate for you and book you in for each treatment to give you the smile you deserve. We will assess what situation your teeth are in now, and find out what kind of smile you wish to achieve. This will then allow us to make a balanced mutual decision on which treatments will be most appropriate. What kind of treatment will I be offered? We will never undertake any treatment you do not require. ADVICE – Dr. Khaliq is a trained dentistry professional with expert knowledge in makeovers. 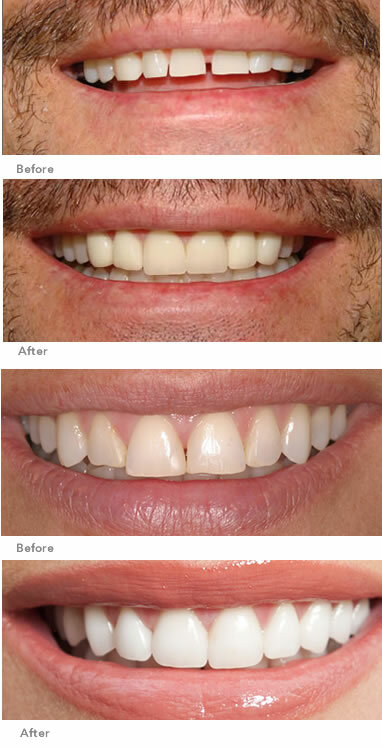 For further information on the Total Smile treatment and to book your appointment contact us now.